With WhichPLM’s 5th Edition Report now circulating the globe, WhichPLM has made all of our previous publications available for download. 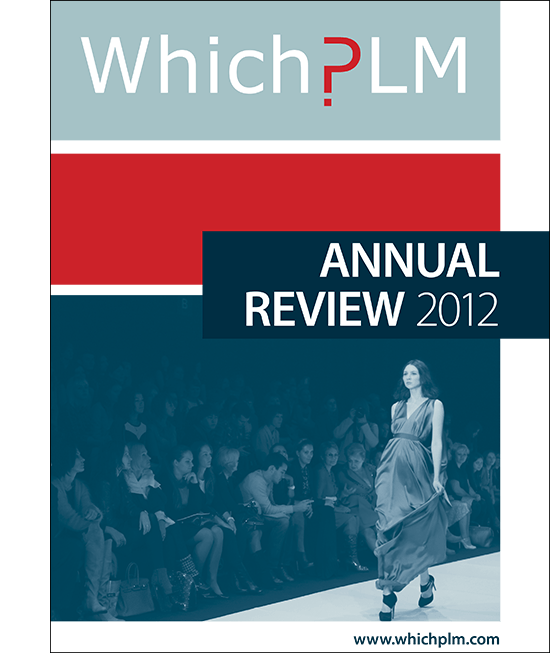 In 2012, WhichPLM published our first official ‘Annual Review’. This publication replaced our popular Customer Survey. The pages have a much broader remit than anything WhichPLM had undertaken before. Our aim was to paint a complete picture of the industry – mixing our own expert insight, the results of a long-running customer survey, and some truly unique market analysis, with a collection of the best articles our contributors had created over the previous twelve months. Download your copy of the Annual Review 2012 here. If you do wish to keep abreast of industry developments, and want to opt in to receiving content from WhichPLM and our partners in the future, please feel free to sign up for our mailing list below. You can unsubscribe at any time.